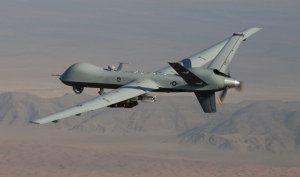 The Air Force would like to forget about last year because a lot its drones crashed, most notably its Reaper drone which seemed to continuously drop out of the sky. In fact, 2015 represents the worst year for drone crashes the USAF has ever experienced. As a result, The Washington Post recently looked into the drone issues and concluded that Reaper crashes were due to electrical failures. 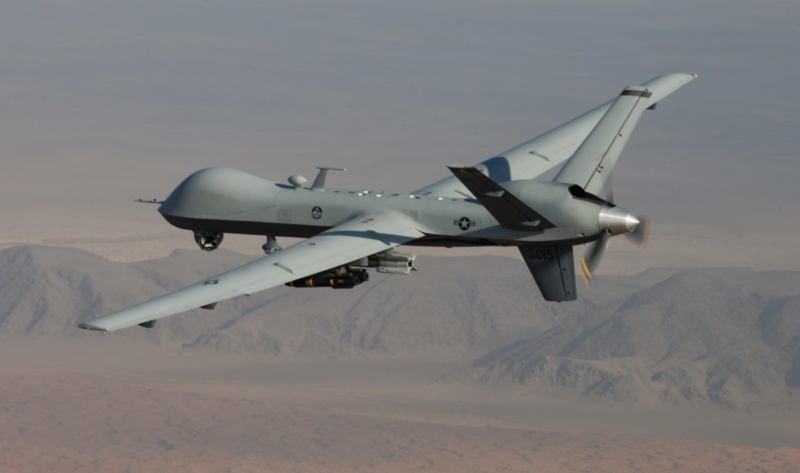 All in all, 10 Reaper drones crashed in 2015, and 20 total, leading to approximately $2 million in damage. Keep in mind, this all comes in the wake of the Air Force recently announcing plans to hire thousands more people for its drone program.